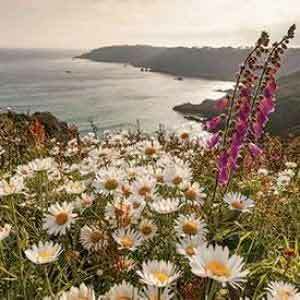 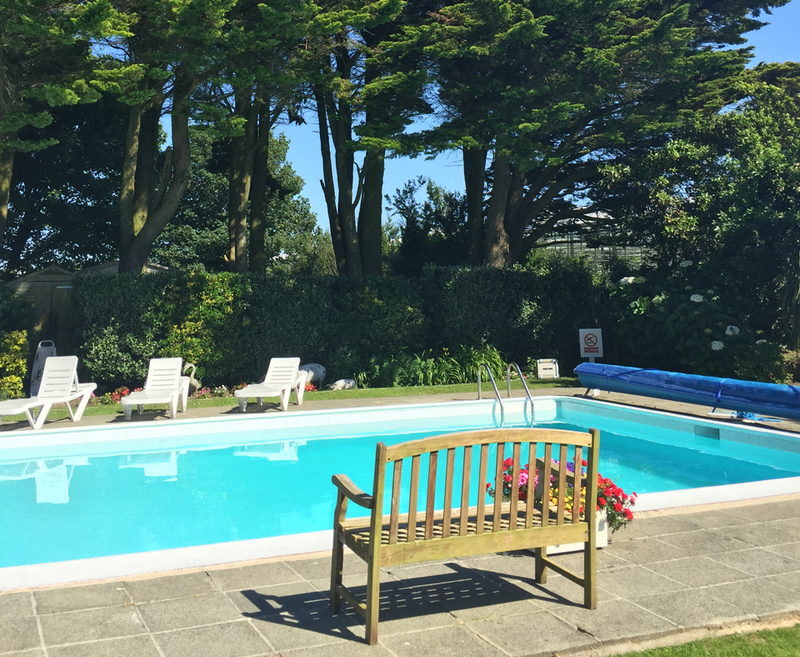 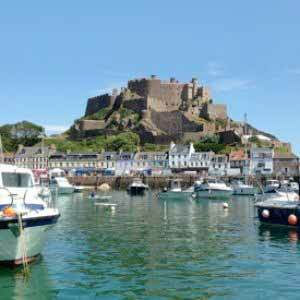 This charming hotel is nestled in landscaped gardens on the beautiful south coast of the island, just a short drive from St Peter Port and perfect for exploring the stunning cliff paths. 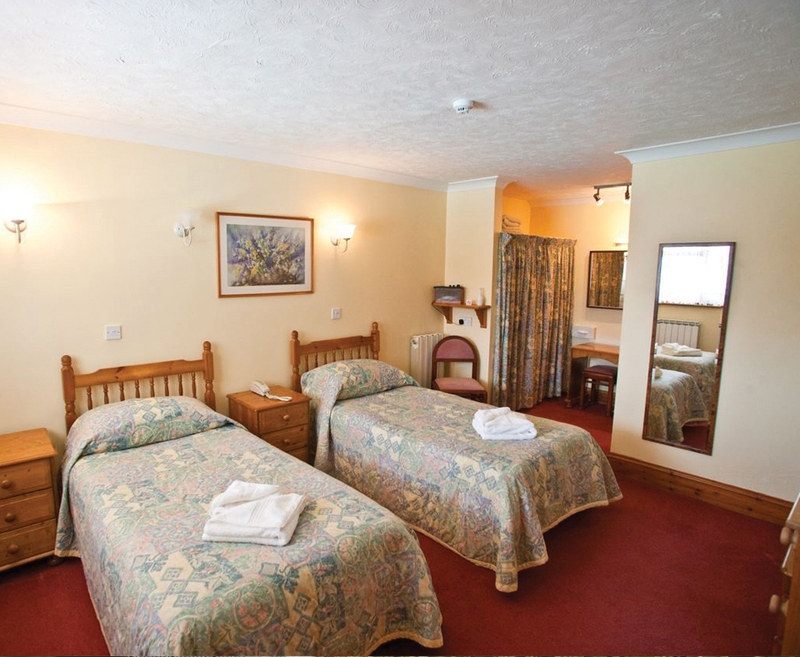 The hotel offers a real 'home from home' atmosphere, where guests can be assured of a warm and friendly welcome. 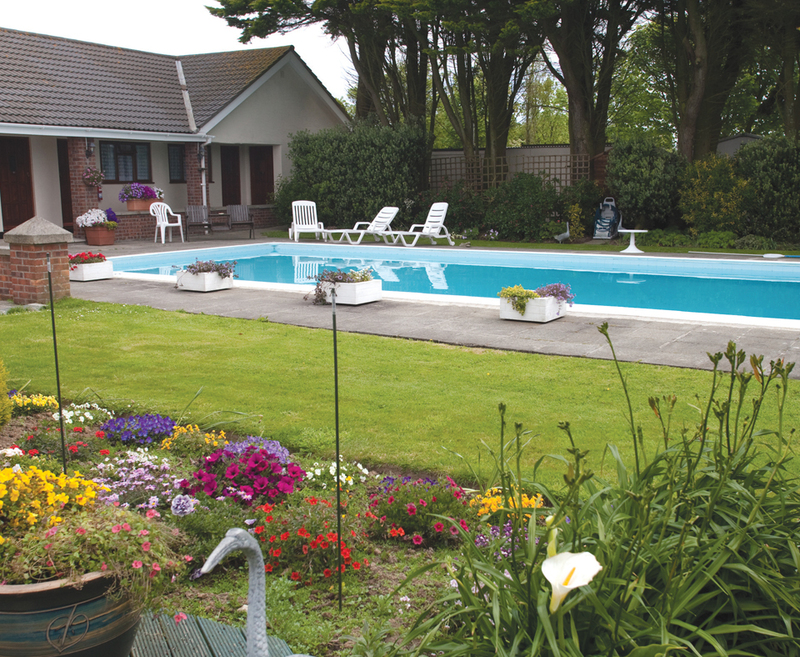 The beautiful surroundings and peaceful location make the Sunnydene an ideal base. 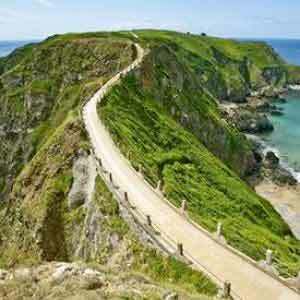 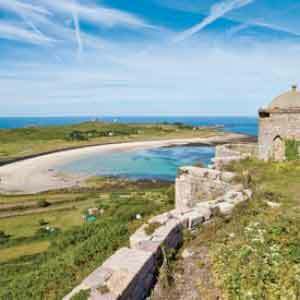 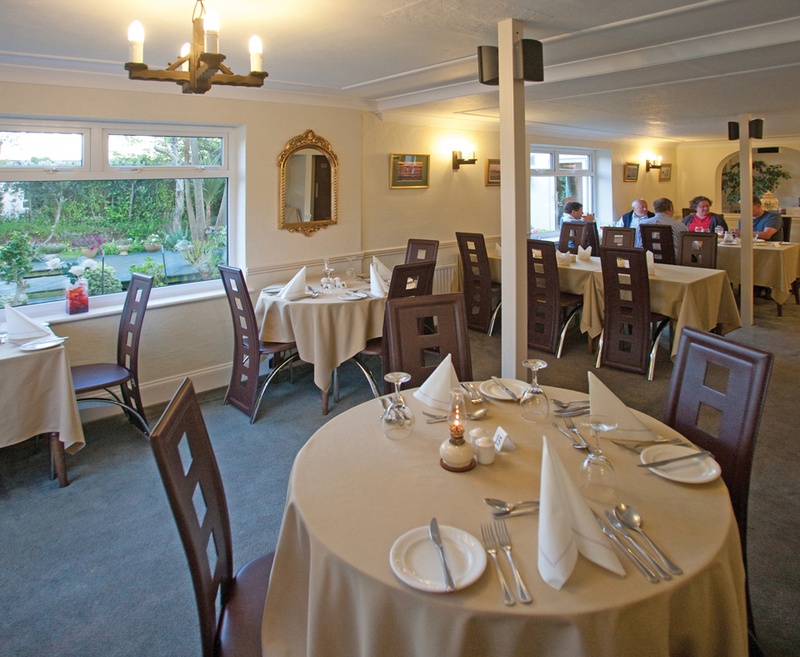 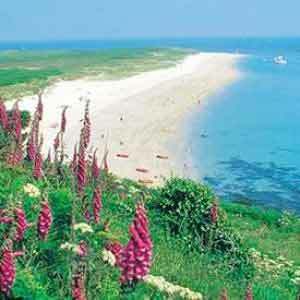 Find our fantastic offers to the Sunnydene Country Hotel Guernsey below.